Post our Raleigh adventures in Patagonia many of us descended beer hungry on Santiago de Chile. After five days refuelling Al, Jake, Lucy and I left with a vague notion of heading north and going horse riding. Via Valparasio and Vina Del Mar we arrived in the Atacama Desert in Northern Chile where Al sadly had to go home (to the Bahamas mind you!). 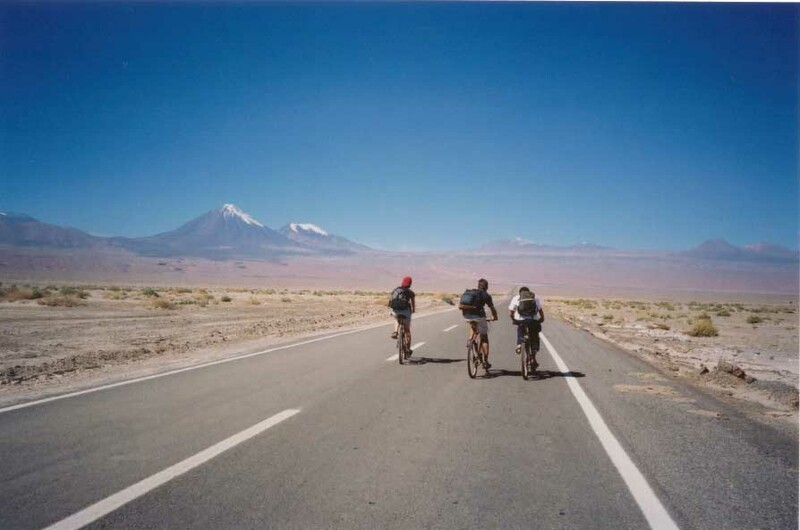 And so the three remaining amigos travelled over the border and up onto the Altiplano in Bolivia. 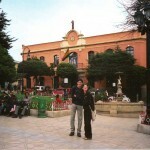 Beginning in Santiago we first headed west to the coast of Chile and Valparaiso and Vina del Mar. Then an incredibly long bus ride took us up into the north of Chile and the Atacama desert, the Valley of the moon and the Valley of Death where rather appropriately we went sand boarding! 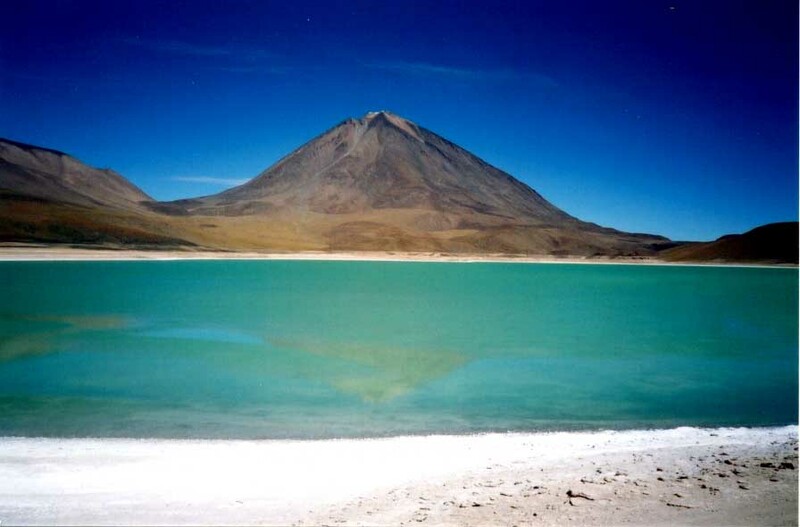 From San Pedro de Atacama a three day jeep trip took over the border into Bolivia, up to heights of 4900m (worst headache in the world), past Laguna Verde, Laguna Blanca, Laguna Colorada and hundreds of flamingos. 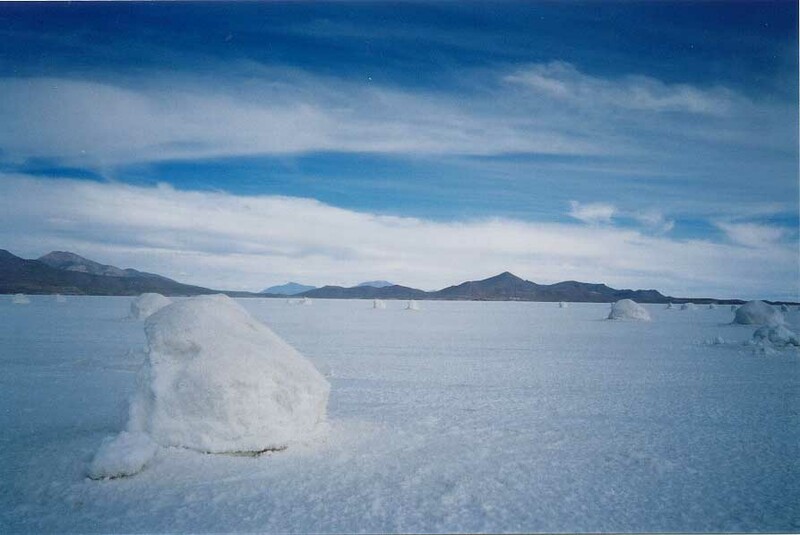 Past geysers, llamas and thermal pools we drove across the Salar de Uyuni before arriving in Uyuni itself. 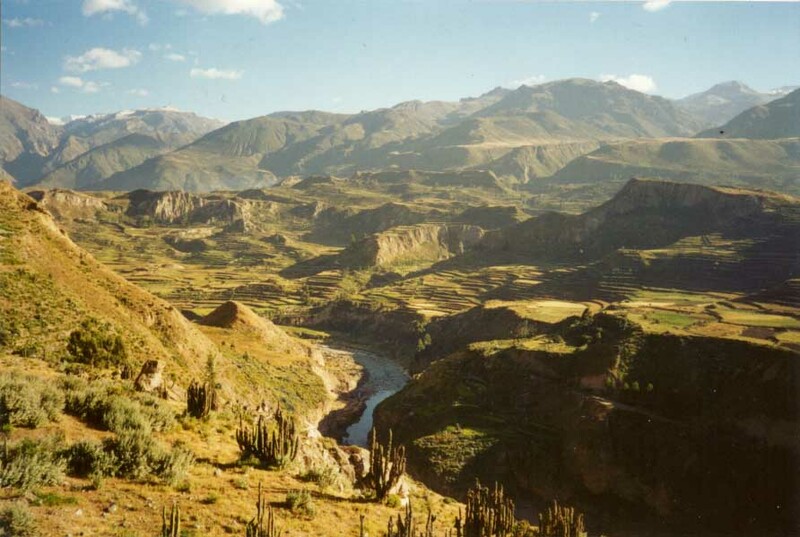 From here we travelled north to Potosi, the world’s highest city and once one of the richest in the world due to the minerals mined from the Cerro Richo. 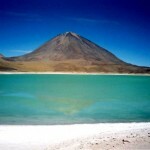 From here it was on to La Paz and, after much shopping and food poisoning, up to Copocabana on Lake Titcaca. We visited the beautiful inca islands, Isla del Sol and Isla de la Luna before travelling to the Peruvian side of the lake. 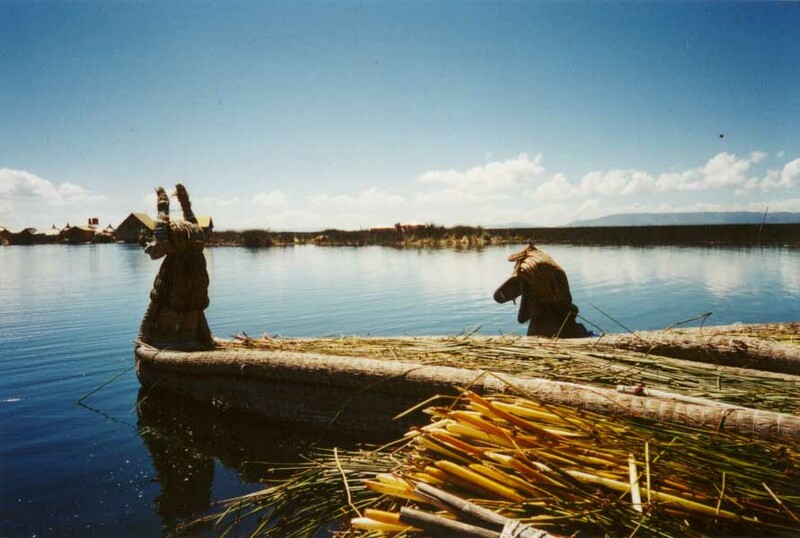 Here from the town of Puno we visited the floating islands of totora reeds, Isla Floatantes, and the Chullpas (funerary towers) at Sillustani. 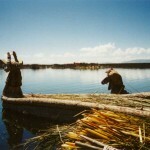 After Puno a big mean purple bus took us to Cuzco the ancient Inca city and Spanish stronghold in Peru. 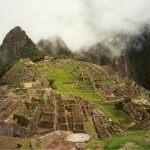 We rode horses around the inca ruins above the town then embarked on the four day Camino Inca (Inca trail). 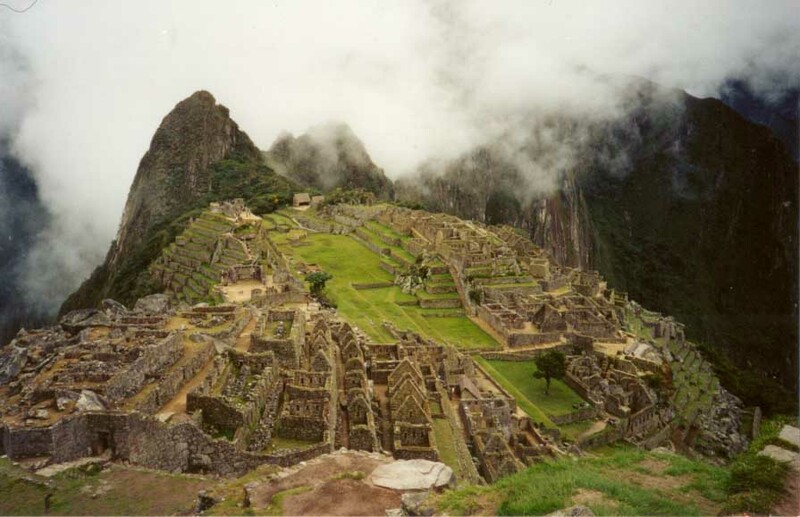 From Km82 winding up to Dead Woman’s Pass at 4200m down to the Inca city of Machu Picchu. 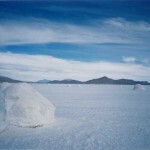 After Cuzco we travelled south to the white city of Arequipa. Jake and Lucy left to return to Santiago and I departed up the coast to visit Pisco, Isla Ballestas and the Paracas Peninsula. 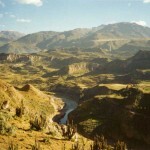 I returned to Arequipa to go white water rafting and travel down into Colca Canyon north of the city. 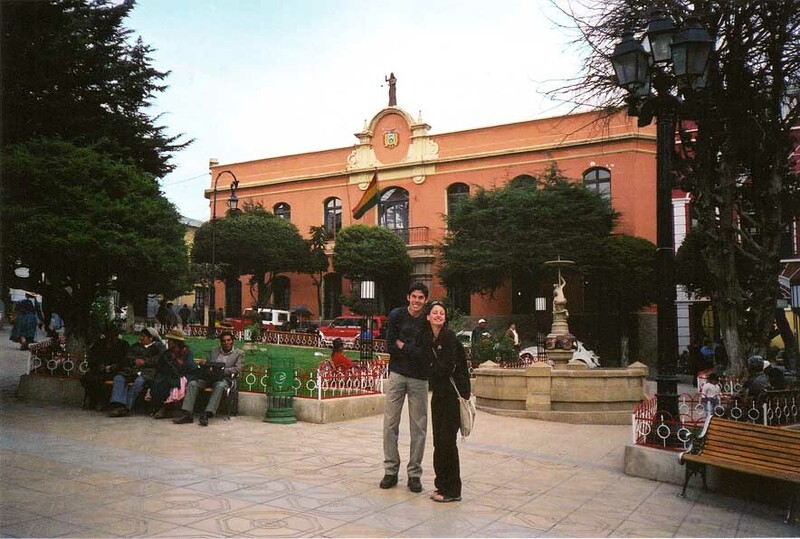 After this it was a very long and tiring bus ride via Tacna and Arica back to Santiago.